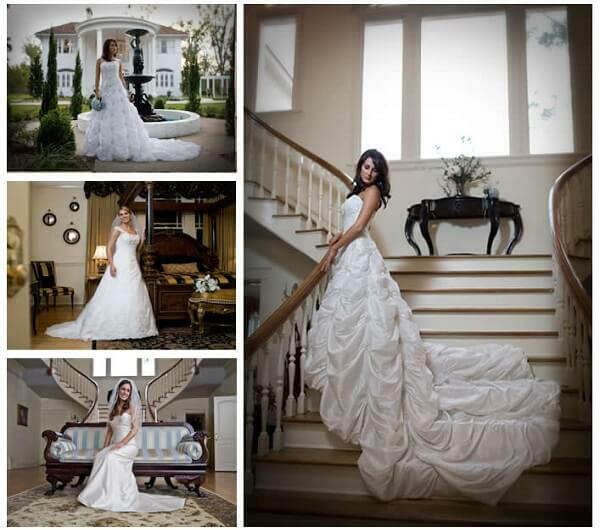 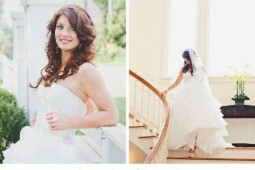 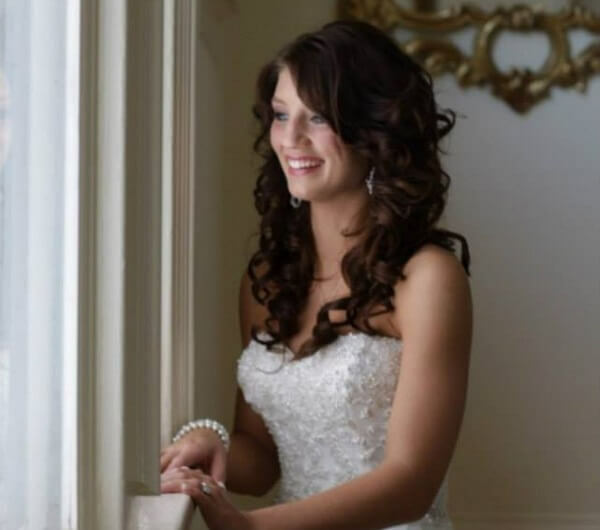 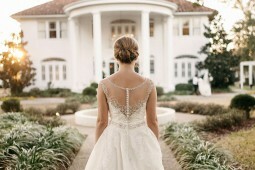 As part of the Oak Crest Mansion experience, each bride-to-be will receive a Bridal Portrait or Engagement Photo Session. 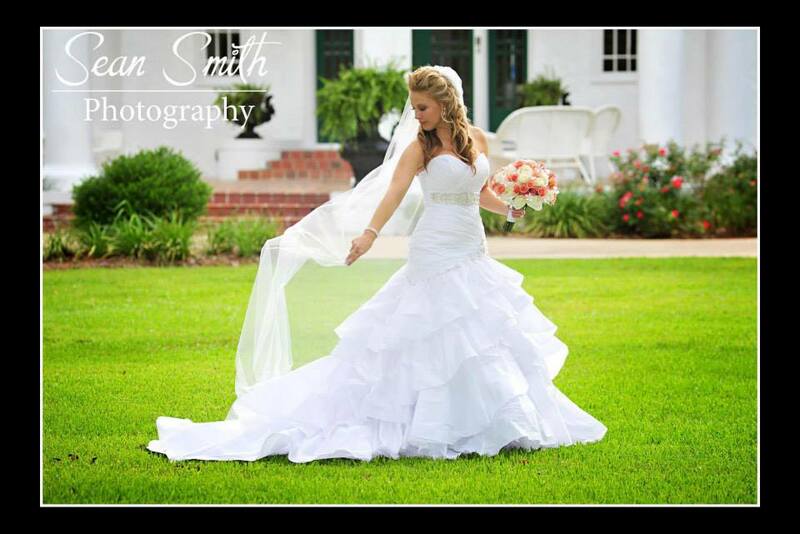 This three-hour session will be provided at a mutually agreed upon time prior to your wedding at Oak Crest Mansion Inn. 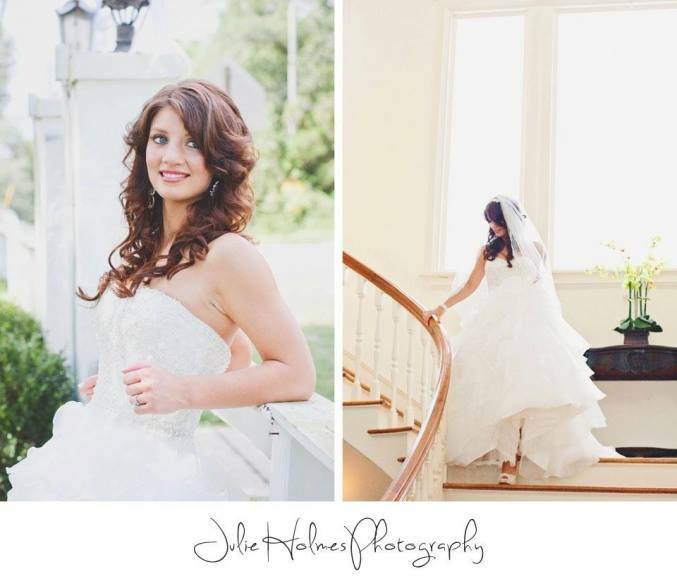 Typically, these portrait sessions are scheduled on a weekday, to give the bride as much privacy and access to as many rooms in The Mansion as possible for a wide variety of portraits. 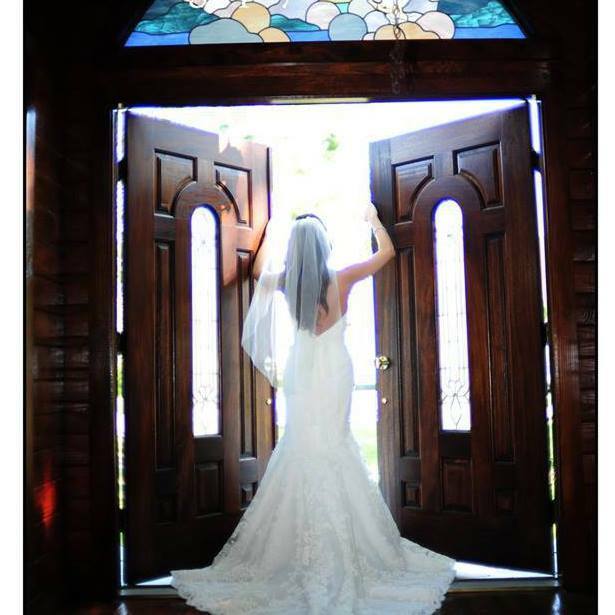 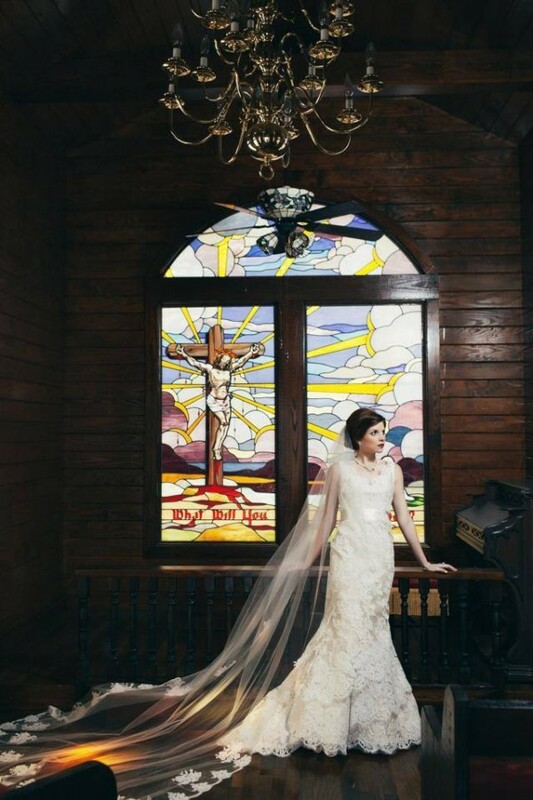 We encourage every bride to take advantage of this unique opportunity to make photographic memories at Oak Crest Mansion Inn you will cherish for a lifetime.